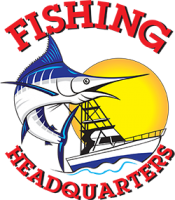 Captain Mike’s love of the fishing has had him on the waterways in the Beaufort & Hilton Head area for over 30 years. This is a trait he has instilled in those around him especially his grandchildren. His determination to catch fish has caused him to find unique places to locate many different species. Thought out the years he has entered several different tournaments, many of which he continues to win. 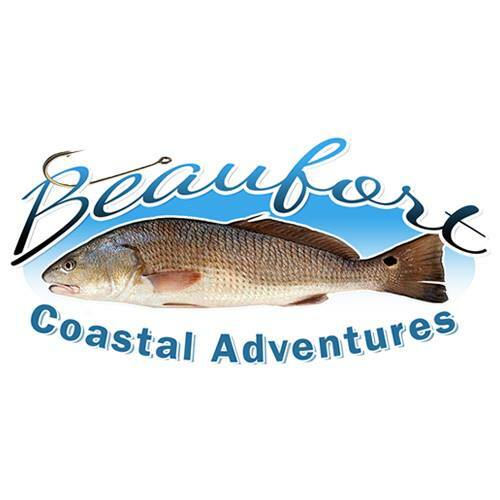 If you’re fishing for fun or for the dinner table, come enjoy a fun filled fishing trip on the warm coastal waters of Beaufort South Carolina! 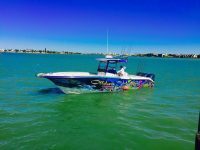 Book a charter fishing trip today; take your son, daughter or the whole family fishing – they’ll remember it for a lifetime. 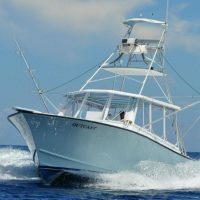 Book an offshore charter for you and your friends. 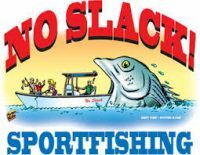 You’ll have the time of your life and you’ll catch some fish too. 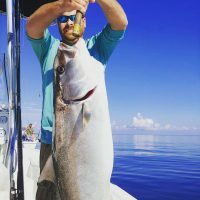 Red Fish, Cobia, Black Sea Bass, Grouper, Shark, Flounder, Trout, Red Snapper, Sheepshead, Tarpon, Triggerfish, Amber Jacks. 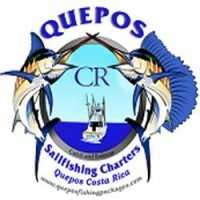 We are happy to offer Year Round Fishing Charters and we specialize in all aspects of fishing.